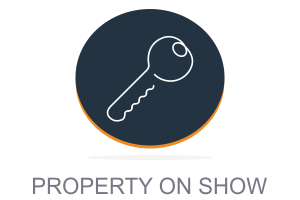 YEARS OF EXPERIENCE ENSURES SATISFIED BUYERS AND SELLERS IN PRETORIA EAST. 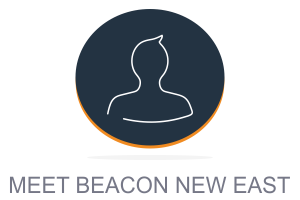 Dedication, hard work and professionalism is what our team at Beacon Real Estate are made of. All our agents have more than 8 years of experience in the real estate industry, which will prove priceless to our clients.Integrity is at the heart of everything that we do and we constantly strive to enhance the experience of our clients through effective communication and the use of the latest marketing technologies. 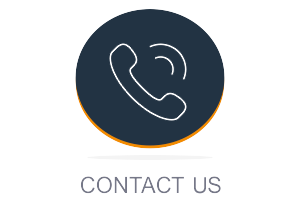 Every client is important to us: We assess your needs individually and strive to make the buying or selling process a positive one for you and your family. 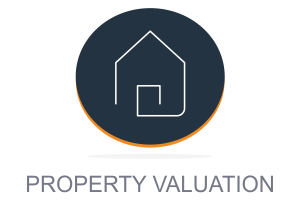 We believe that the wealth of experience that we have gathered throughout the years combined with our professional values will enable us to provide the best possible service to you, whether you are buying or selling.